APRIL 30th will be our next clinic. Yoga portion is FULL! Horse only portion space available. We start the horse portion at 1:00 pm. Please sign up in advance at the bottom of the page. If you would like to get put on our mailing list for the NEXT CLINIC, please see the contact page. 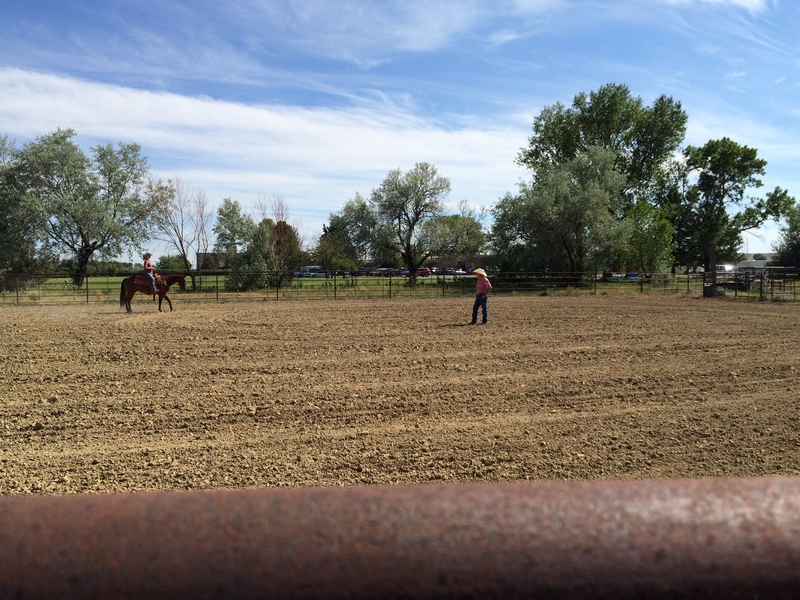 Also, if you have 4 – 5 friends who you would like to have a private session we can rent the arena in Basin and have a clinic during winter as well. Size is limited to 7 yoga students. We will accept a few rider only students as well. Preferably bring your own horse. (We have a few lesson horses available). Notice on needing horses is appreciated. We will start the day off with Pranayama (yogic breathing), then some gentle yoga to warm up our joints and muscles, followed by meditation. We will then walk the Labyrinth and have a mindful lunch that is provided. Changing into riding gear (Western or English, whichever you prefer) we will practice our breathing and stretching, then moving the horses in the arena. We will apply our new knowledge and connect with our horses. Yoga (yug) means to connect. We will Connect to our horses breathing, movements and minds. We aim to become one with them in these exercises. This class is perfect for those who have had an unpleasant experience with a horse in the past and are over coming fear. Also for those new to riding, and for those who are getting to know their horse on a deeper level, and greater improve their riding skills by learning this new form of communication with their horse. 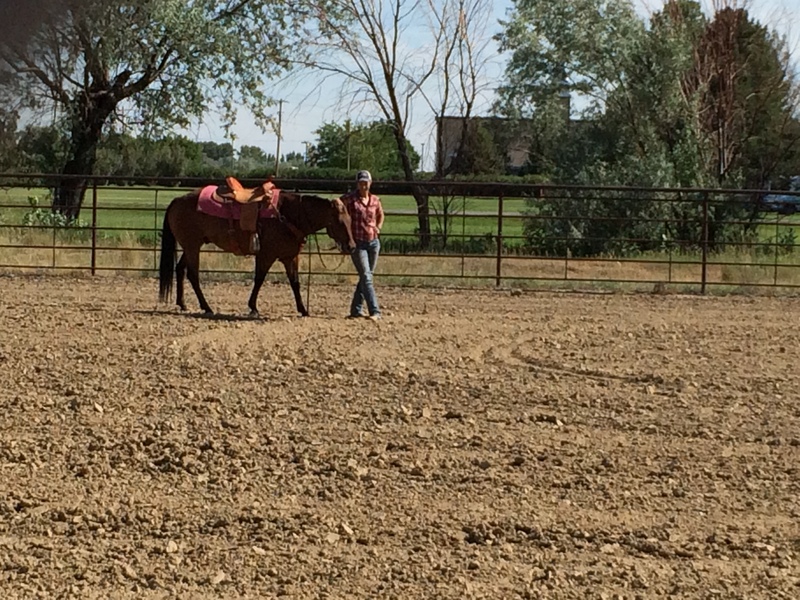 Suzi will teach the Yoga portion, and her husband Mitch the Natural Horsemanship portion. 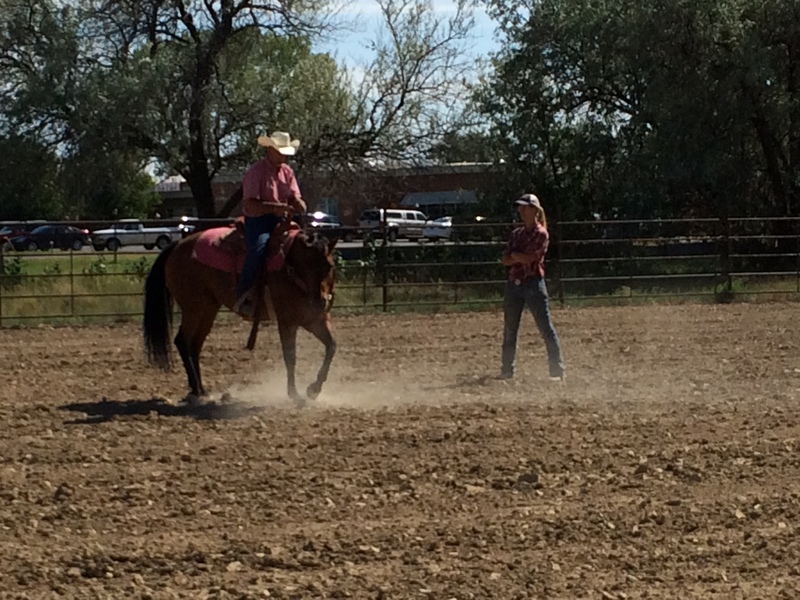 Farrah Green Parelli Demonstrations, and we are hoping for music by Kalyn Beasley. We will start at 9 am, come a little early so we can get your horses squared away in a paddock. Please bring only healthy horses who are current on their vaccines, and a gentle horse is strongly advised. This is a gentle day. We should finish up around 4 pm giving travelers are chance to get home in the daylight. These all day clinics are $180. 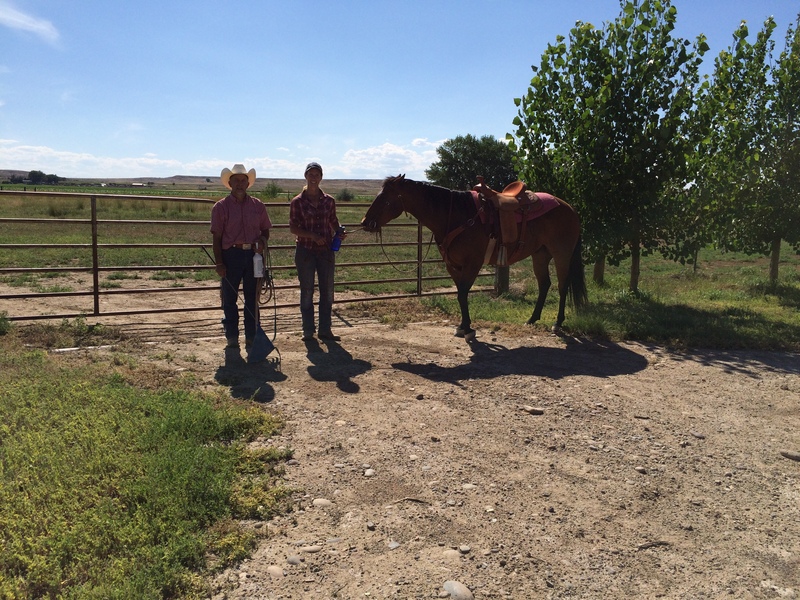 Here Mitch gives private lessons to help reestablish trust in rider and mount. Lessons are $25 an hour and designed to suit your needs.